Here are 3 different ways to use the Ottoman. I especially like #2. 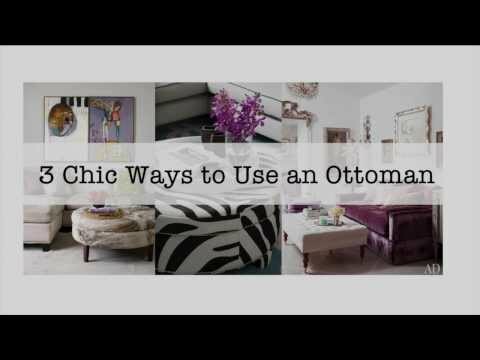 One of the reasons I love Ottomans is because it adds visual interest to any room.